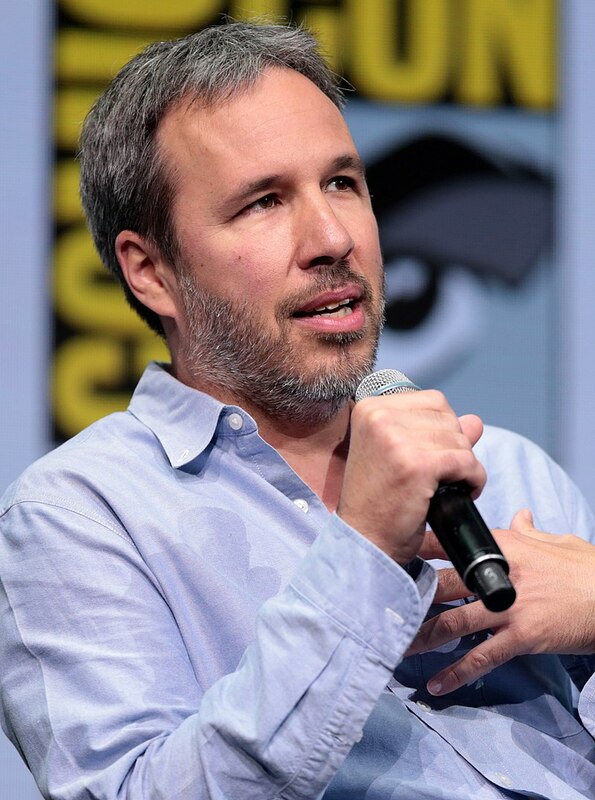 Home Articles	So You Think You Know… Denis Villeneuve? French-Canadian filmmaker Denis Villeneuve first made waves in Hollywood in 2013 with his English-language debuts Enemy and Prisoners. Fast-forward four years and he has effectively been handed the keys to the kingdom and is one of the most in demand directors working today. Villeneuve’s latest release Blade Runner 2049, the sequel to the 1982 sci-fi classic, is garnering near universal acclaim from critics and with several other high profile projects on the horizon including a new adaptation of the novel Dune, his successful reign looks set to continue. Born in Quebec, Villeneuve began his career making short films and won the Radio-Canada’s youth film competition La Course Europe-Asie in the early nineties. 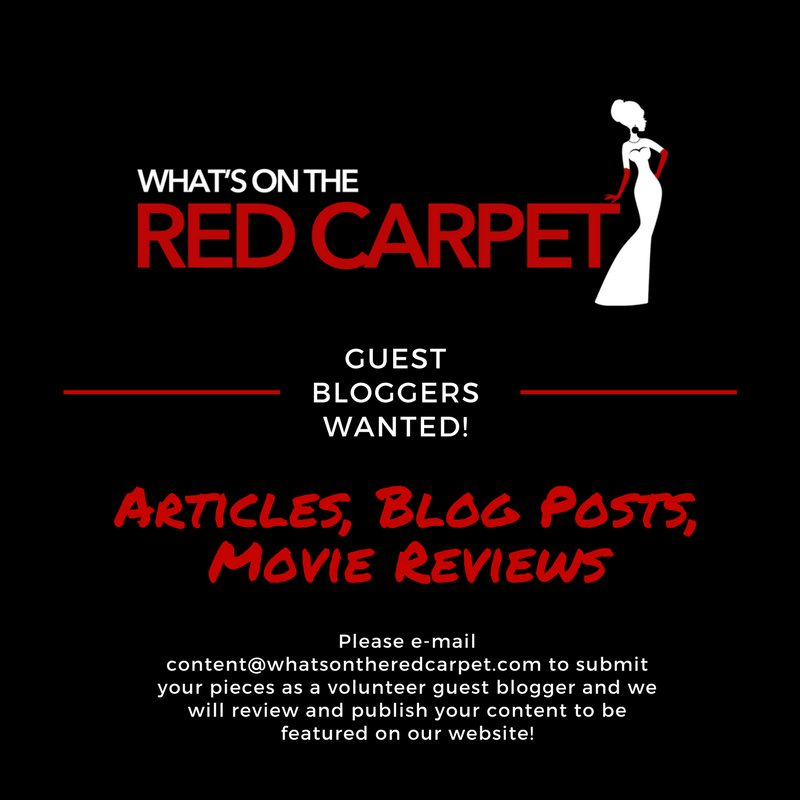 However, it was in the early 2000s when he first began to attract the attention of the industry with Maelstrom, a drama about an alcoholic woman who becomes romantically involved with the son of a man she believes she killed in a hit and run. His incredible ascension continued with the controversial Polytechnique (2009) and Incendies (2010), the latter being nominated in the category of Best Foreign Language Film at the Academy Awards and being named as one of the best films of 2011 by the New York Times. Villeneuve has professed a healthy appreciation for his contemporaries such as Paul Thomas Anderson and Joel and Ethan Coen, listing both There Will Be Blood and No Country for Old Men on his personal compilation of the best films of the 21st century. The impact of both of those films have lasted with the director but he largely takes inspiration from cinematic icons, stating, “When you make a movie in the 21st century, you are always being influenced by tons of masters.” Villeneuve claims that Enemy, the psychological/existential thriller about a man who must face his inner fears when confronted by his doppleganger, took cues from the master of suspense Alfred Hitchcock and his filmography but approached it with a “playful” sensibility. From the bleak Prisoners to the hopeful Arrival, Villeneuve has exhibited a level of perfectionism that an artist like Hitchcock displayed in his career. A director with a vision as strong as Villeneuve’s requires equally as accomplished collaborators to bring their ideas and ambition to fruition. Villeneuve has found that and then some in cinematographer Roger Deakins. 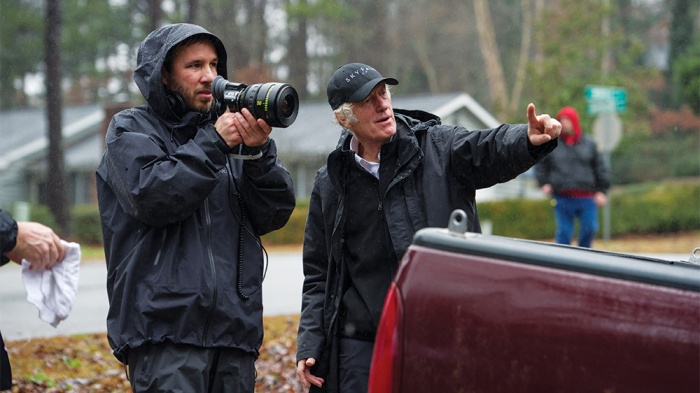 A three-time BAFTA winner and recipient of a staggering thirteen Academy Award nominations, Deakins is one of the industry’s most respected cinematographers and has worked with other directors including Sam Mendes and the Coen brothers before establishing a professional rapport with Villeneuve. Villeneuve said of his partnership with Deakins on Blade Runner 2049, “I’m so grateful because he’s so strong bringing a shot to life; to make it state of the art. It just becomes real” and calling his work on the sequel to Ridley Scott’s masterpiece “quite special”. Collaborators are equally as effusive about the director with Jake Gyllenhaal, Villeneuve’s two-time muse, expressing, “When I met Denis…he’s so loving but also paternal in this way that is appropriate and will listen and hear you out because we have great respect for each other as artists.” The pair are set to reunite for a third outing with the adaptation of the Norwegian crime novel The Son.